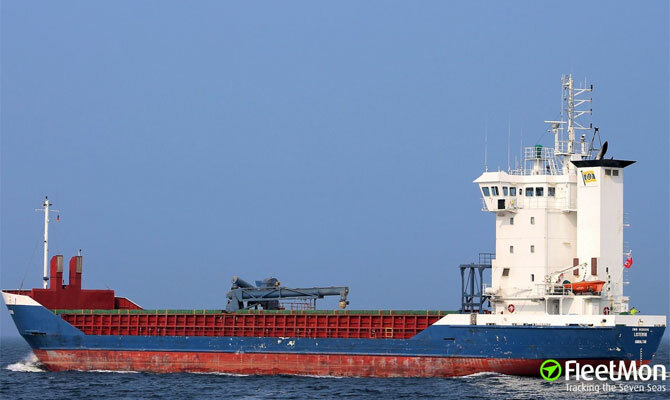 General cargo ship LISTERVIK hit the rocks or contacted rocky bottom west of Oxelosund, Sweden, Baltic sea, at around 0200 UTC Feb 8, while en route from Nakskov Denmark to Norrkoping Sweden, with cargo of wheat. Reportedly, hull was breached, with ensuing water ingress. The ship turned back and headed for Oxelosund, escorted by Swedish CG ship or ships. She reached Ozelosund and was moored at around 0415 UTC. General cargo ship LISTERVIK, IMO 9136216, dwt 3904, built 1996, flag Faroe Islands, UMAN REDERI AB, Sweden. Erofey is a Merchant Marine Captain with more than 20 years experience in commanding oil tankers. He works as a Captain, being most of his time at sea. He contributes maritime news. 95% of lies. On Arctic ice “melting”. Migrants traffickers invented a new scheme. How to fight it? Captain’s ruined career and righteous zealots. Why young people avoid high seas. Kerch Strait incident in detail. Analysis. 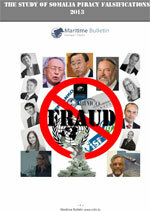 Shipping, IPCC, UN and GW. President Reagan was wrong. 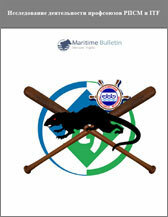 •	Somali piracy on decline thanks to whom? © Maritime Bulletin 2017. All rights reserved.